Contempt can happen by action (such as violating a restraining order) or by failure to act (such as refusing to pay child support or spousal maintenance). It comes down to a war of wills that can only be resolved through the courts. Support Payments Come To A Halt? The Law Office of Dawn R. Underhill has extensive experience dealing with disagreements at this intense stage. Using the power of contempt citations, we enforce compliance with existing agreements. Our attorney has no hesitation to press for civil or criminal charges against those who break their word and violate court orders. Failure to pay child support can result in fines, jail time and/or probation. The threat of incarceration is especially useful when noncompliance has continued in the face of repeated demands. Some judges have the individual jailed for the weekend only, so he or she can continue working to make the payments that are in arrears. Frustrated by noncompliance with court orders? 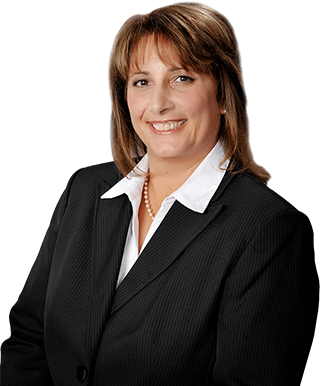 Contact Joliet support and custody enforcement lawyer Dawn R. Underhill of Joliet, Illinois, to set up a free initial consultation.